Fake fur fabric with long hairs. Is a delicious soft quality. 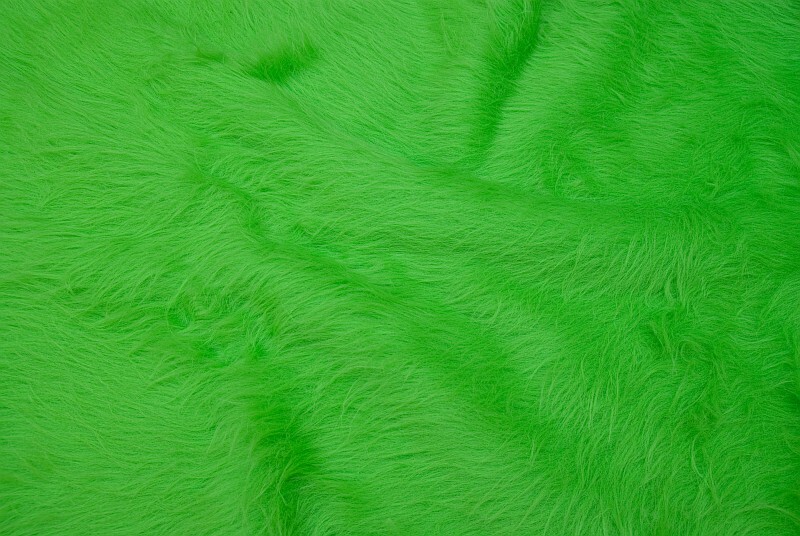 Great for costumes, dress-up, collars, decoration etc.